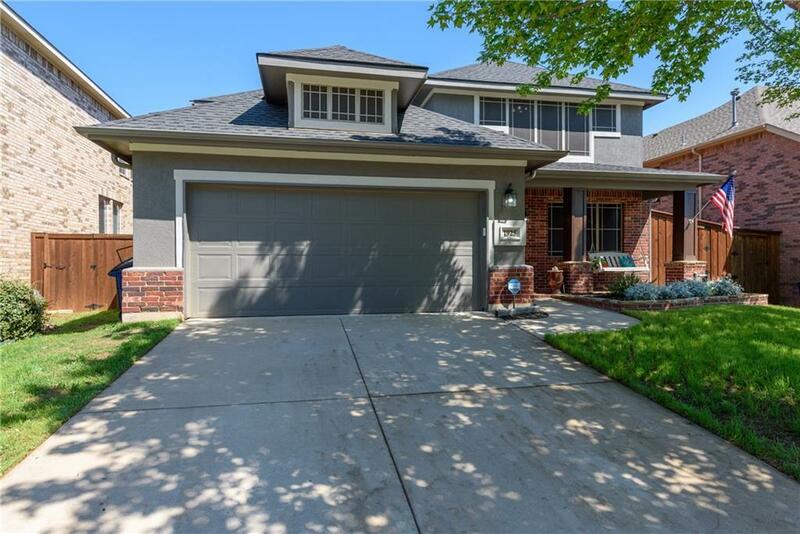 Fall in love with this beautiful home in the coveted Oakmont Country Club community. This home is move-in ready with fresh paint, ring doorbell and security system, LED lighting, and much more! The master bedroom, office, and mother-in-law suite are all located on the first floor! Three additional bedrooms, media room and 2nd living space are featured upstairs. The chef will be impressed with the open concept kitchen, granite counter tops, and butlerâs pantry. Step out to the backyard and enjoy the large covered patio that includes a custom fireplace and outdoor kitchen with a built-in 4 burner Blaze grill and refrigerator. This home is perfect for entertaining and is a must see! buyers must verify all info.